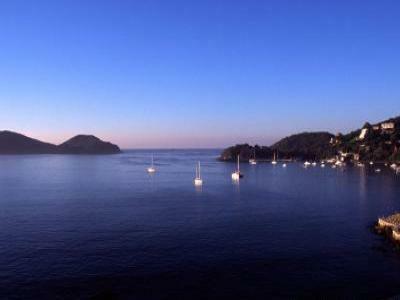 Pacificos overlooks one of the world's most beautiful natural bays. daybeds provide sleeping space for up to two extra persons. activities can be booked nearby.